Wild Wedding Company offer bespoke wedding planning, styling and decor hire. Passionate about all things wedding, from rustic to luxury…. it’s our thing! Based on the Hampshire/West Sussex border and with an additional location in Devon, we can cover the whole of the South from London to Cornwall and are happy to travel further afield. As wedding planners we exist to create bespoke, personal weddings that are a true reflection of you as a couple. 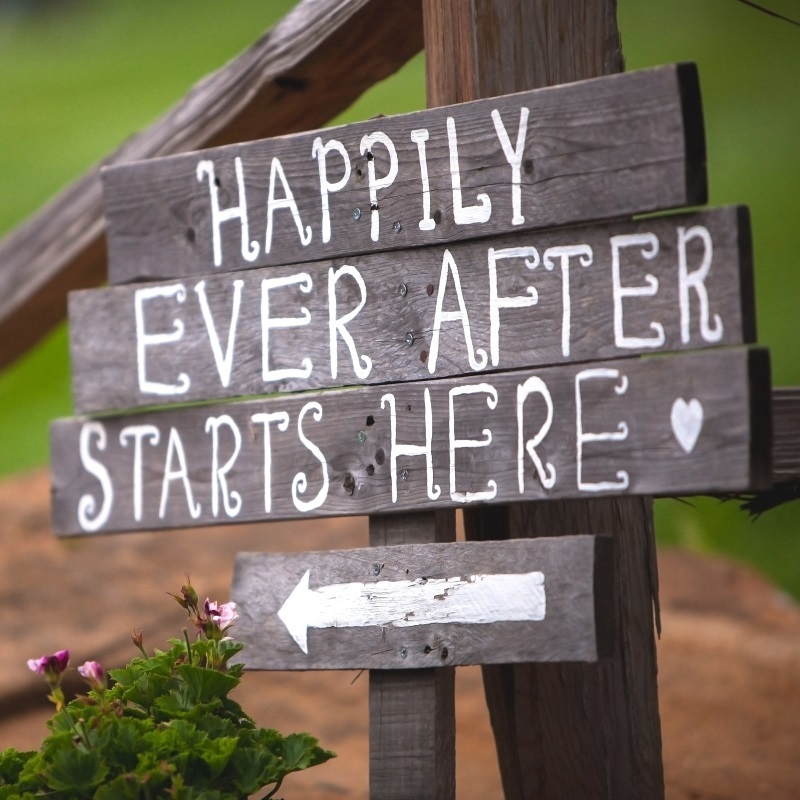 We can guide you through your wedding from beginning to end or help you add those finishing touches. From sourcing suppliers to just helping with the decor, we can do it all and are happy to be involved as much or as little as you want. Whether you want to keep it simple with an intimate affair or go large scale with a marquee wedding festival, we can help you turn your vision into a reality. Rustic and boho, glamour and luxe, we’re happy to be part of it all, for us its about creating something fun and meaningful for your day. Each wedding and couple are completely unique, so we work with you offering the benefit of contacts and experience to create memories to last a lifetime. With bases in Emsworth, on the Hampshire / West Sussex border and also in North Devon we have planned weddings across the South and can easily cover anywhere from London to Cornwall. Although we are always happy to travel even further afield at request! From full wedding planning to on the day coordination, styling or hiring our decor, we can help as much or as little as you like. For a complimentary initial consultation click here to visit our contact page, give a few details and we’ll call you back.